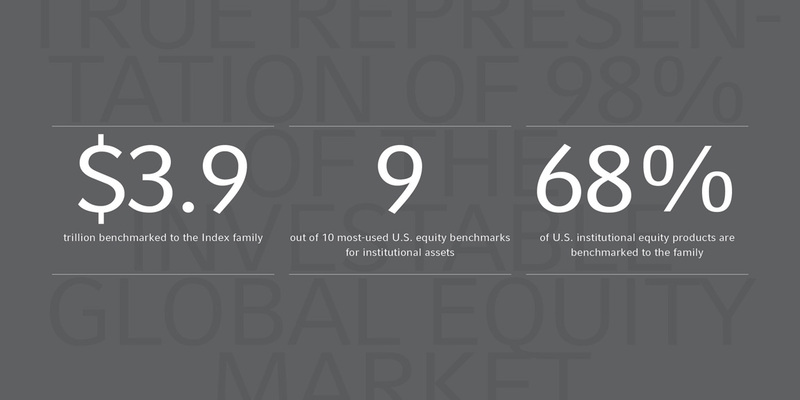 Russell’s multi-asset solutions are used by many of the world’s largest institutions, endowments and foundations. MBC has assisted Russell Investments institutional divisions since 2011, supporting the messaging strategy and marketing materials behind their industry standard Fiduciary Solutions product line. As one of the leaders in defined benefit and institutional asset management, Russell continues to gain market share with their flexible, tailored investment solutions. Founded in 1936, Russell is one of leaders in multi-asset solutions and has over $150 billion in assets under management and in 2011 was ranked by Pension and Investments as the world’s largest manager of outsourced institutional assets.